I would like to update my communications preference for the following email address. Please uncheck the boxes for the emails you would like to stop, or check “Unsubscribe from all marketing emails”. You can revisit this page at any time to change these settings. 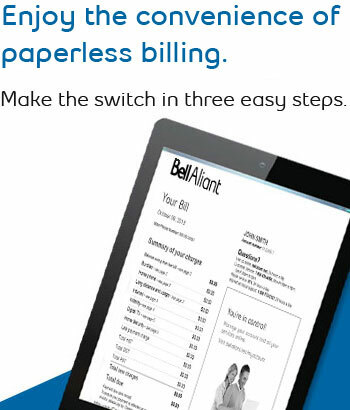 * Please note that you may still receive customer service and account-related emails from Bell Aliant.